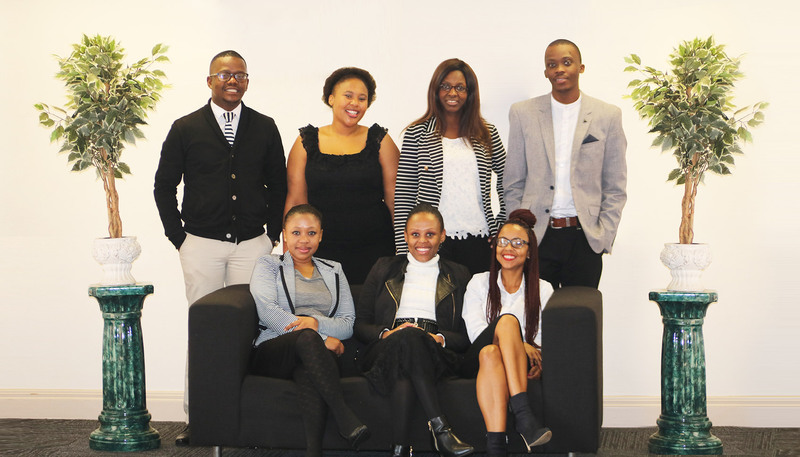 Our staff and consultants are competent, energetic and assist clients in finding solutions to problems. 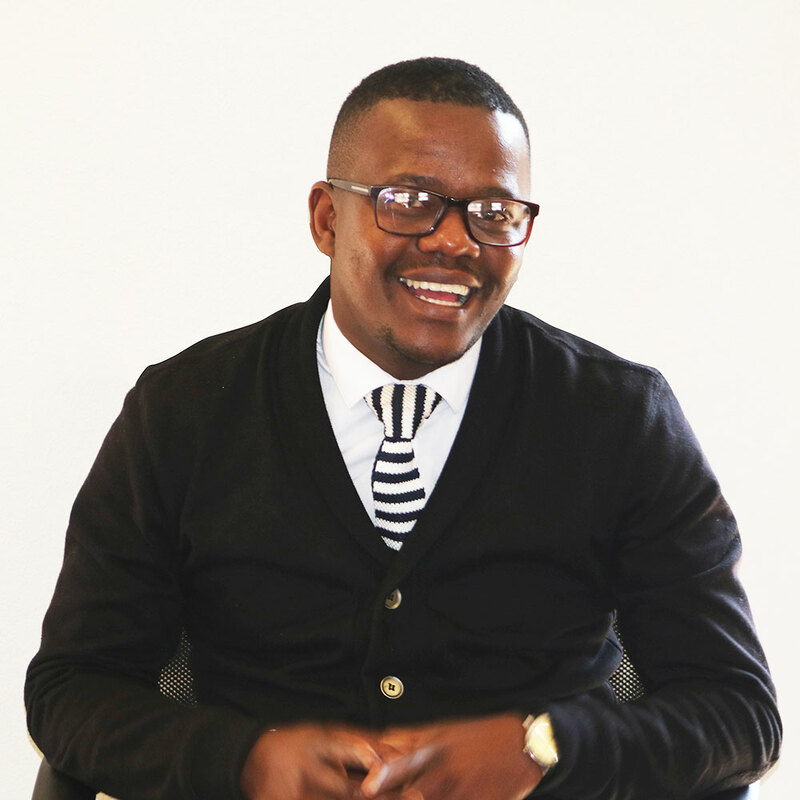 The employees are key drivers of the company, and have taken the responsibility upon themselves to ensure that the company continues to grow and provide quality and professional services. 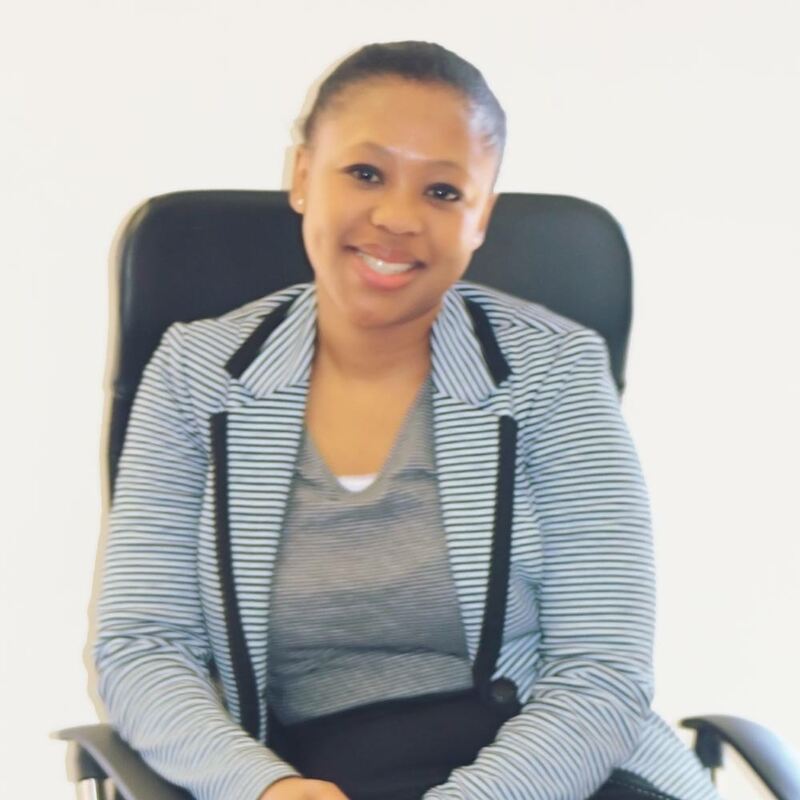 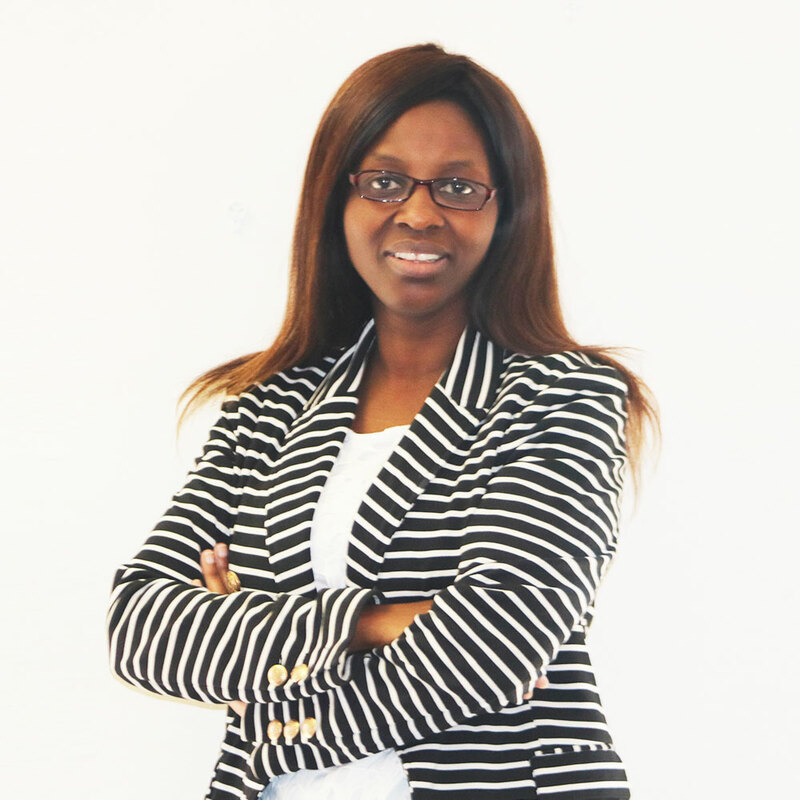 Ms. Lehlohonolo (Hloni) Seseane, a founder and CEO of Kgomatswe ICT, has extensive experience in various industries such as ICT, Energy, Mining and the Public Sector. 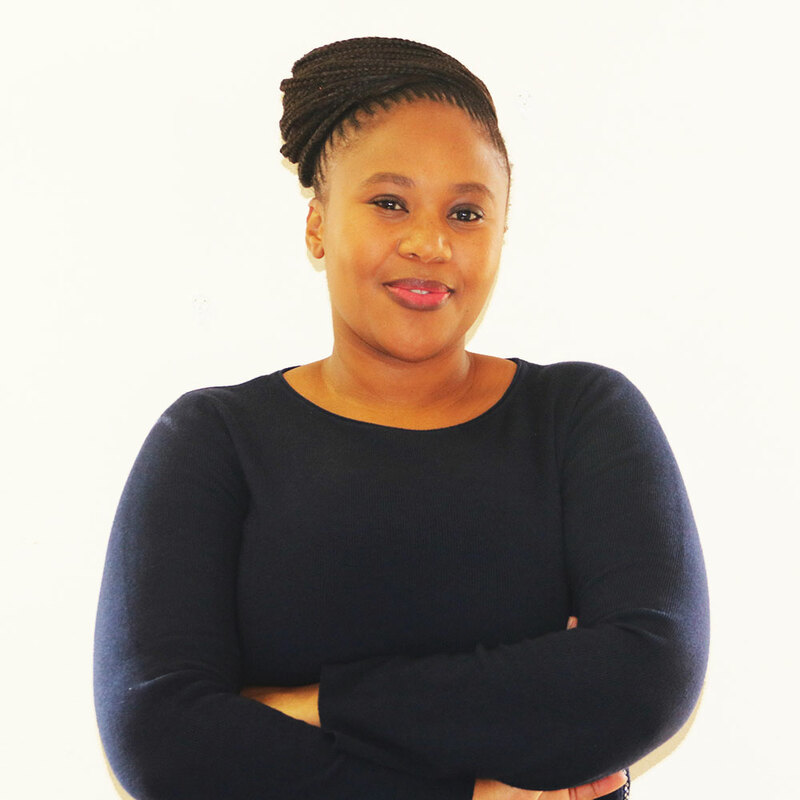 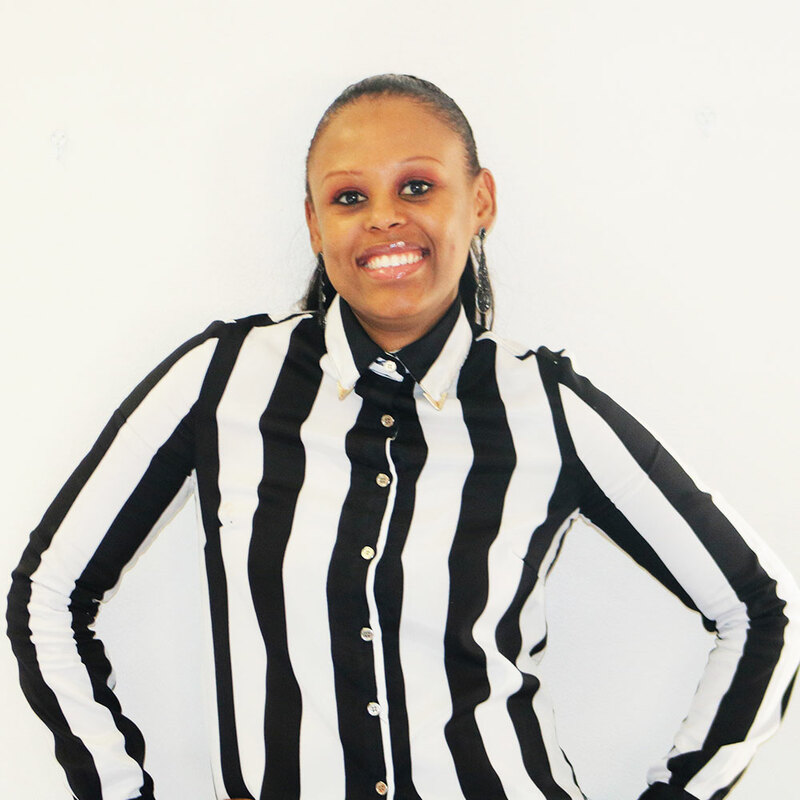 She holds a BCom Financial Accounting Degree from the University of the Witwatersrand, an Entrepreneurial Development Programme from the University of Pretoria, a Post-Graduate Diploma in Business Administration from Milpark Education and currently studying her Masters in Business Administration from Milpark Education.